You may have found millions of coffee shop templates online. 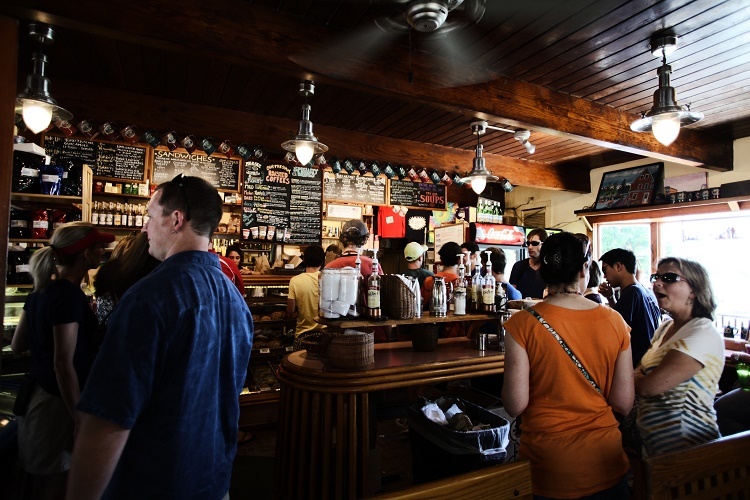 Downloading one might seem to be the easiest way to embark on your coffee shop owning journey but (as there is always a but) they are useful just when you want to know what your business plan should contain in general! Most of these "peace of cake" sort of plans are broad, generic and not very helpful.It is better to start with a business plan written specifically for YOU! This might be a bit more expensive or time-consuming but it is REAL as you want to run your REAL coffee shop not that imaginary one we all can manage in our dreams! As you may know, nine out of ten startups will fail. There are many reasons why businesses fail within a few years: perhaps because there has not been enough effort put into understanding the importance of getting the best location possible; perhaps not enough research has been done, or not enough capital raised to get started; perhaps the business plan was not a good one; maybe failure is down to lack of organization and management skills, or not employing the right staff, or simply being unable to be that bit better than your competition. The most important thing to keep in mind when starting is to make sure that you are prepared to start. Having a killer business plan together with the commitment and passion you have for your coffee shop, will ensure that your chances of success are high. Many entrepreneurs often miss out the essential step of preparing a business plan when they have an idea in their mind! It takes time and discipline to write an effective business plan but it is vital to think about your costs and how you will sustain the business. When your bank manager or lender reads your business plan, they will know the name of your prospective business, what type of business it will be, the amount of loan you require and what the funds are to be used for. plan where you want to go in business and the best way to get there. Your bank manager or finance manager will want to see that you have done your homework before lending you any money. Therefore, you will need a thorough, detailed business plan which should be specific about the use of the funds. You should support your request with estimates for work to be carried out and for purchasing equipment. Include a marketing strategy indicating who your prospective customers will be and how you will reach them. Your business plan should contain as much information as possible yet at the same time, it must be concise.